Savills | Where next for city centre development? Grade A office space has significantly diminished after a decade of limited development within Newcastle’s core and the repurposing of a number of buildings to retail, leisure and student housing. Grade A supply is currently at 175,000 sq. ft. This total is 15% below the 10-year average, but more notably, none of this is made up by new development. Failure to meet demand has limited the growth prospects of local businesses and has made it harder to attract new occupiers. 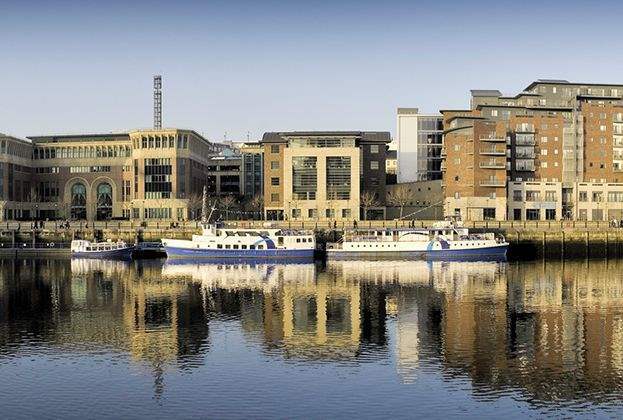 With this lack of supply in the city centre, growth has been inhibited over the last 10 years with occupiers reliant on refurbishments to bridge the gap. Grey Street remains a popular location and refurbished space is letting up at speed, with several transactions in recent months including Earl Grey House and 71 Grey Street. Refurbishments have plugged the gap over the last few years, resulting in impressive rental growth of around 10% on certain buildings. However, new developments are the current preference for larger occupiers as older buildings are less able to accommodate modern methods of working. Innovative approaches to development have been key to unlocking sites and the city council have made good use of wraparound leases to support office development. This includes the Helix’s 100,000 sq. ft. office block, due for completion in the second half of 2019, which will help to make a dent in the shortfall of Grade A supply. Newcastle also has strong partnerships between the private and public sector, supporting and accelerating the development and growth of the city. 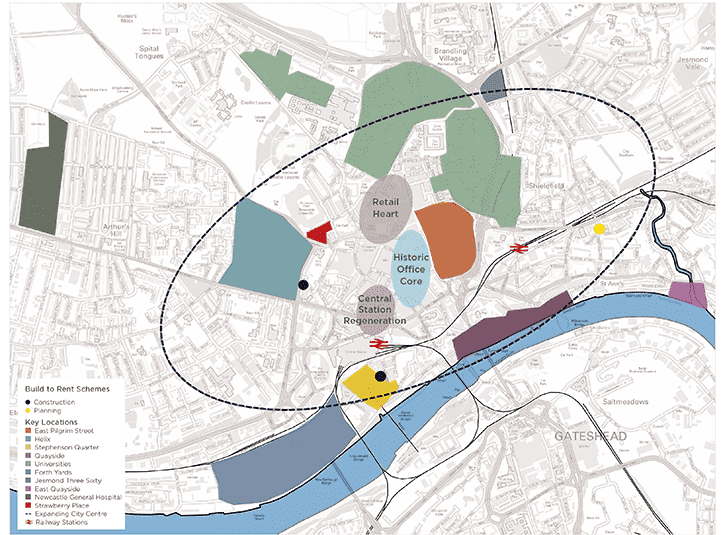 A £92 million investment into the Newcastle and Gateshead’s 80 hectares Accelerated Development Zone is creating a clustering effect, which will stimulate productivity and job growth. However, funding for speculative commercial development has been very restricted. One way to deliver new commercial space is through mixed use regeneration schemes where the different uses limit the amount of exposure to one single sector. 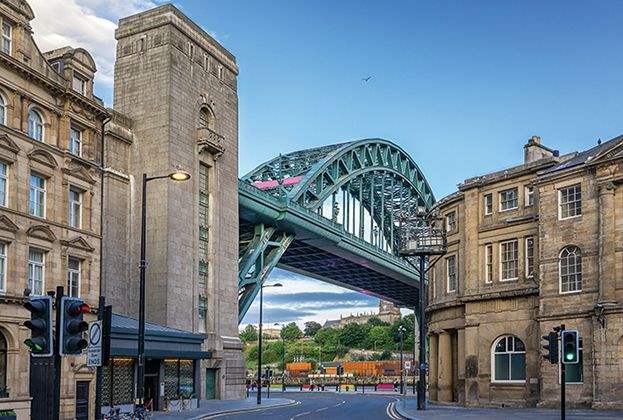 With this in mind, Newcastle is seeing a new wave of mixed use city centre regeneration schemes, which are revitalising the urban core and enabling it to expand outward. These schemes are providing complementary rather than competing space. 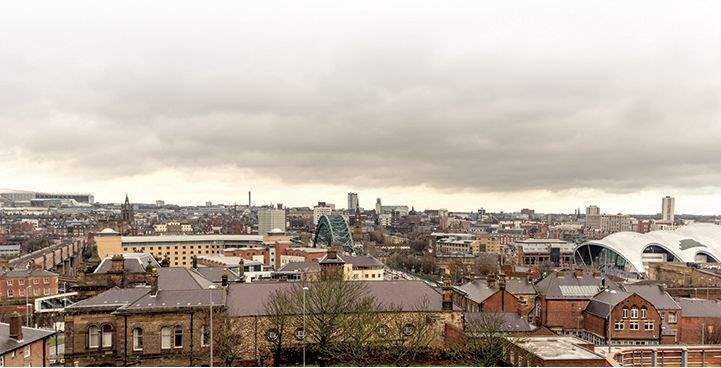 Helix – a £350 million joint project between Newcastle City Council, Newcastle University and L&G – creating a new innovation cluster in the city. In recent years there has been a trend towards smaller office requirements; therefore these initial buildings are targeting start-ups and SME occupiers, likely to be geared towards Newcastle’s emerging technology and media sectors. However, The Lumen will cater for a larger anchor tenant. The Stephenson Quarter is a major mixed use scheme including the 35,000 sq. ft. Rocket office building, which has been fully occupied by Convergys since its completion in 2016 – an indication of the demand for new office space in the market. The North East Futures University Technical College (UTC) and the six-storey Phoenix office development is of particular interest. The two buildings will be mutually beneficial and interlinked. Phoenix will accommodate dynamic, high-growth companies and offer the potential for cooperation with the adjacent UTC, giving students work experience and mentoring opportunities. In return, new businesses to the area are able to tap into a skilled talent pool. Finally, East Pilgrim Street represents one of the most strategically important city centre regeneration areas in the north of England. The northern block of the site is allocated for retail led development which provides an opportunity to extend the prime retail-led offer. This will be supported by mixed uses in the central and southern blocks, including office, residential and leisure. Within Newcastle city centre, around 150,000 sq. ft. of city centre space has become marginalised and largely redundant space for meeting the modern needs of retail, much of which is located around Central Station. There is a great opportunity for regenerating the train station and the area surrounding it, which would have a huge impact on attracting occupiers to the city. 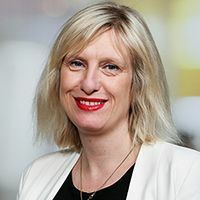 Whilst the traditional CBD continues to be important, a new breed of occupier is emerging, placing less value on a traditional recognised address or location and more focus on quality of working environment, amenity and perhaps most importantly, connectivity. Savills What Workers Want Survey demonstrates that Millennials and Generation Z heavily value the social aspect of work and therefore it is critical that there is a variety of amenities available in the nearby vicinity of a new development to retain and attract new occupiers in the city centre. Birmingham New Street station’s redevelopment is a good example of this and has provided the city with a platform for growth. 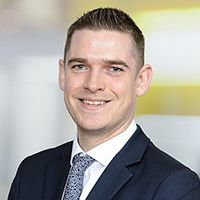 Over the past 12 months key landmark office buildings in the vicinity of the newly redeveloped Birmingham New Street Station have witnessed some of the highest rental growth in the city. With £1.5m of planned investment in the station, Newcastle has the potential to replicate this strategy. Bringing residential back to the city centre will also support commercial activity. There are a number of sites actively delivering or planning to deliver residential units in the city centre, including Strawberry Place, Forth Yards and Pilgrim Street. However, in comparison to regional peers there is significantly less Build to Rent (BTR) coming forward in Newcastle. The city’s first purpose-built rental scheme, The Forge, is due to open in spring 2019 comprising 280 flats and a full suite of amenities. There are two other schemes coming forward in the city centre, which together will deliver a further 300 rental units. The limited level of BTR delivery in the city is in part due to the relative affordability of housing. This limits the level of demand for rented accommodation, as many residents are able to afford to buy their own homes. However, provision of rented accommodation remains key to satisfying housing need, and there is a growing pool of ‘lifestyle renters’ who are attracted by flexible accommodation located close to employment centres and high-quality amenities. A forward-thinking and targeted approach to delivering a mix of uses in the city centre will have a positive impact on people wanting to live, work and play there and ultimately strengthens the demand for the existing commercial space located there.